Rather marvellously, local music journalist Dave Owens has put together a compilation of Welsh music from some small bands you’ve probably never heard of, to raise money for the current refugee crisis. And what’s more, he did it in ONE WEEK. You can buy the album here (Welsh Rock for Refugees). Read on for more info! 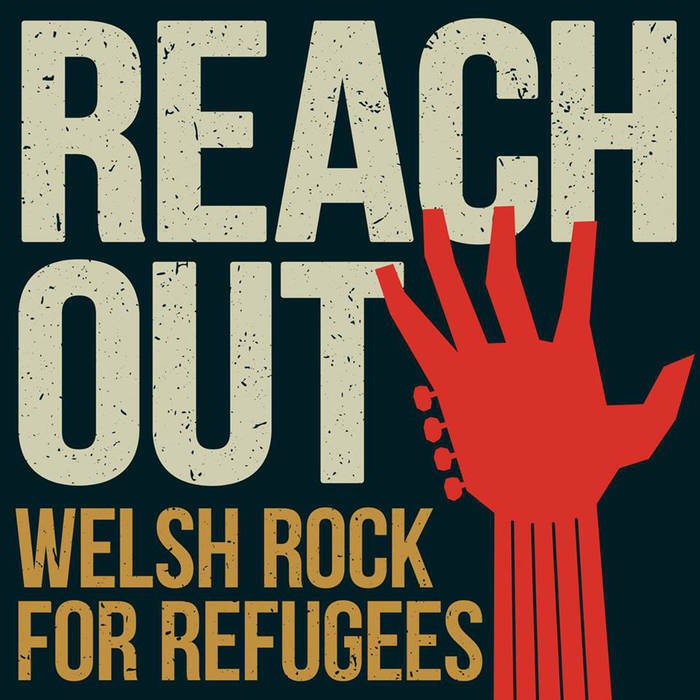 “In light of the ongoing refugee crisis some of Wales’ leading musicians have come together to unite under the banner of Welsh Rock For Refugees. The result is a Reach Out – a 30-track album from which all proceeds will be donated to Refugee Action – a UK based charity that helps refugees at home and abroad. “We’d like to thank everyone who has gone out of their way to ensure this album became a reality in less than seven days. We’ve been truly astounded and humbled by the response. ← Win tickets to see Blud FRIDAY 11 SEPTEMBER! !